With young people up and down the country collecting their GCSE results tomorrow, it’s important for education providers, careers advisors and communities to offer them sound advice, guidance and information. Whether students pass with flying colours or whether they’re left feeling dejected, they all have choices to make - choices that have the potential to impact them for the rest of their lives.  For this reason, Bristol City Council have teamed up with the Department of Work and Pensions, National Careers Service and Proud to Care Bristol to offer a range of expert advice to young people who aren’t sure what to do next. Read more about the Jobs Fair, which takes place at the Galleries Shopping Centre in Broadmead on 5th of September 11am - 3pm, here. With over 30 employers attending, there will be a wealth of information available. However, this is not the only place that young people and their parents and carers can turn. Our friends at Careers Near Here also offer lots of advice and guidance about CV writing, completing applications, work experience and more. Going directly to colleges and training providers for advice is also a good option. Expert advisors at centres like City of Bristol College, boomsatsuma, St Brendan's or dBs music will guide young people through options and signpost them to the choice that is best for them. Whatever happens on results day, young people need to know that there are always options available to them. If you're a provider, advisor or employer and would like to offer young people opportunities or advice, get in touch.